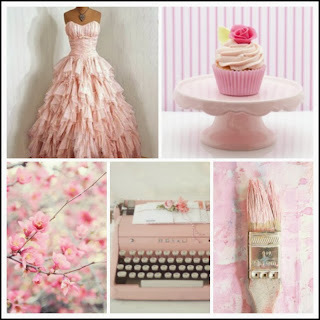 Scrap Around the World have a PINK theme Moodboard this month and I just LOVE the colour pink. This is such an utterly darling page! sweet as can be, just as your baby girl. 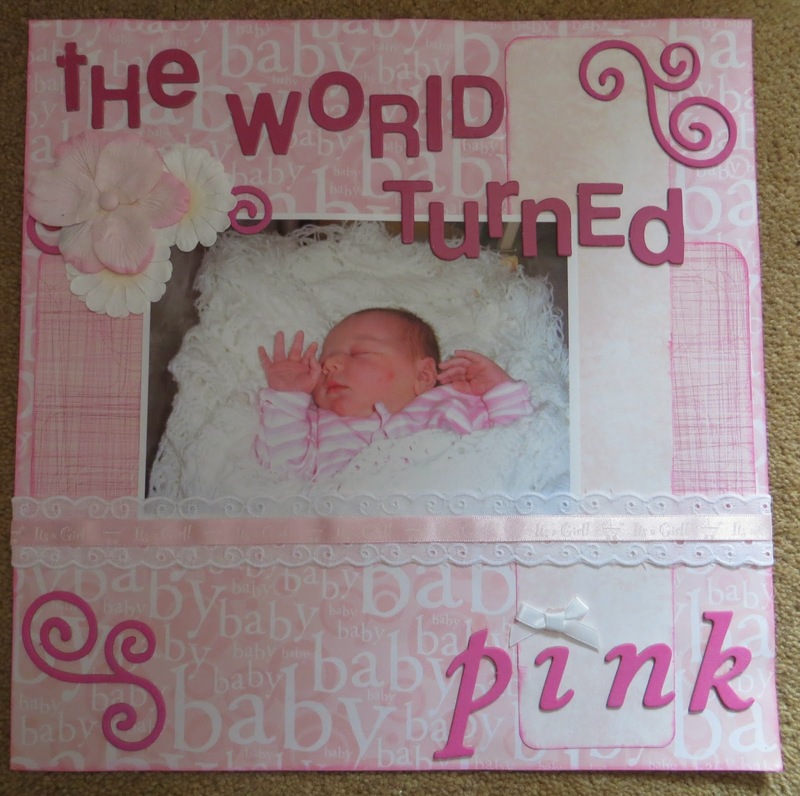 Thank you so much for sharing your work with us at Scrap Around The World!